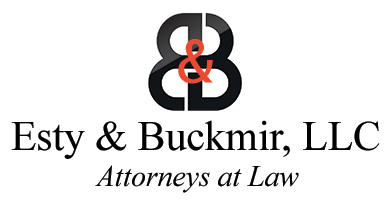 Since its founding in 1998, Esty & Buckmir, LLC has aggressively defended insureds and insurers in a wide variety of actions. 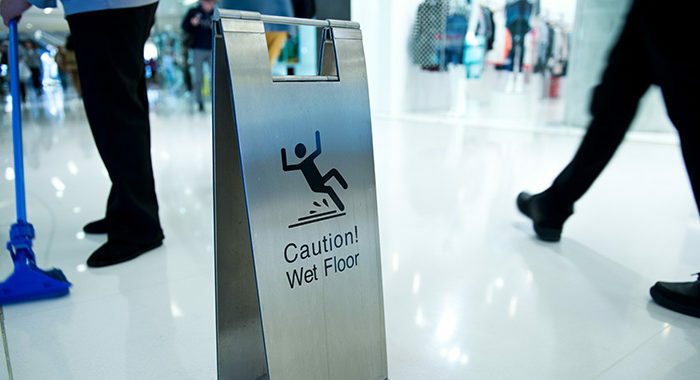 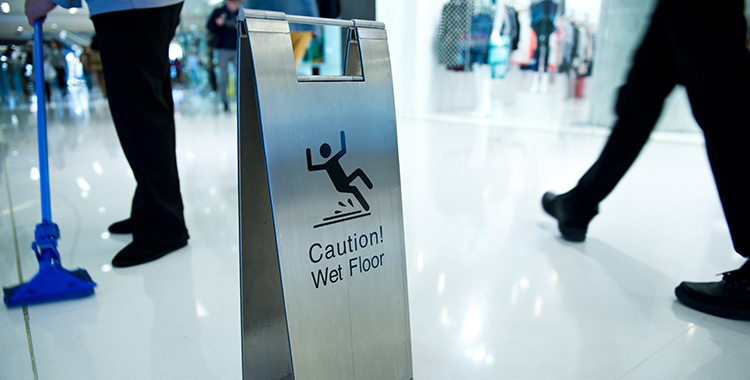 We routinely handle premises liability, motor vehicle, products liability, liquor liability, general negligence and workers’ compensation claims. 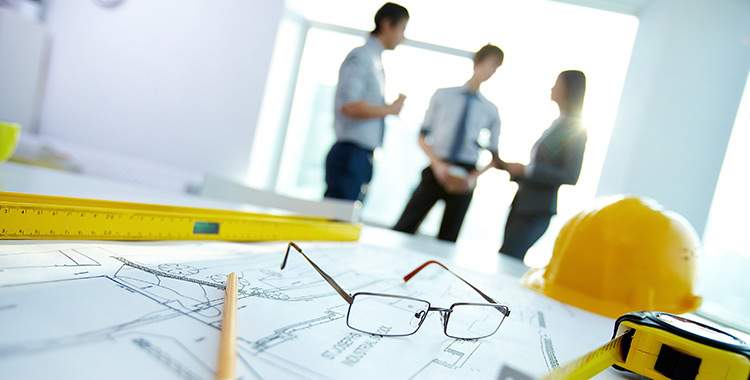 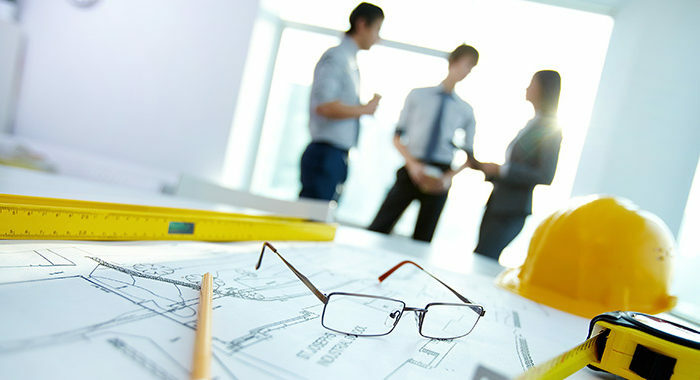 We are also frequently retained to defend insureds in more complex matters such as defective construction and design claims, catastrophic fire claims, geotechnical failures, riparian rights and professional negligence claims. 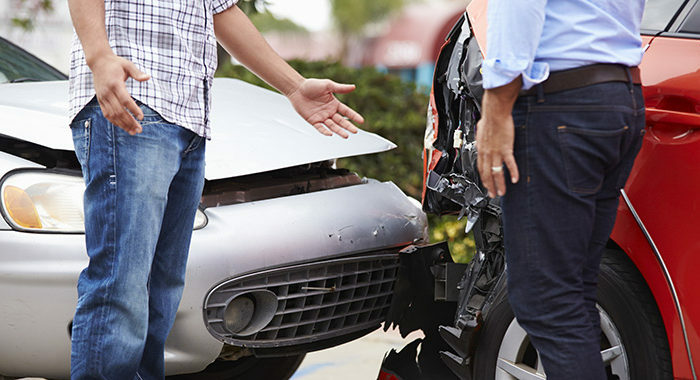 With regard to first party actions, we handle uninsured and underinsured motorist claims, coverage disputes, excess exposure claims and extra-contractual claims. 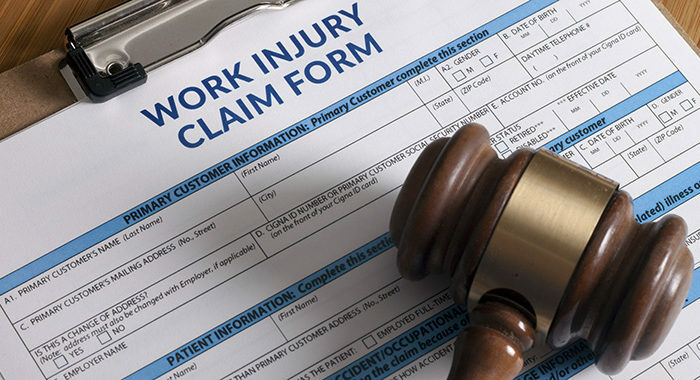 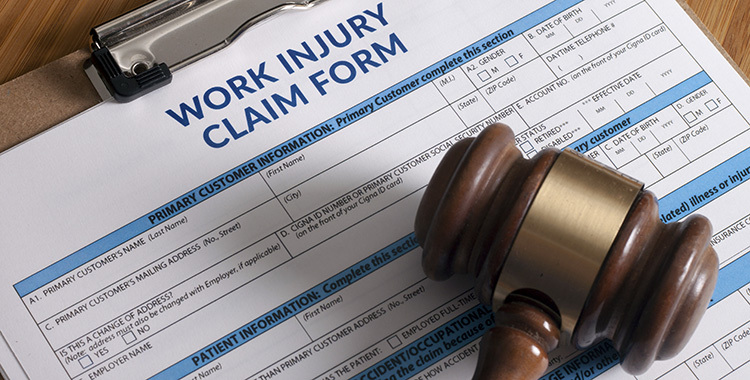 Our attorneys have decades of experience representing insureds and insurers. 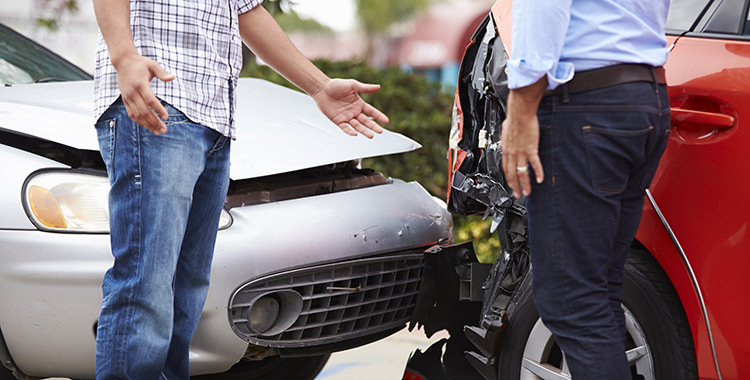 We are familiar with all aspects of insurance defense, no matter the issue or the type of claim.